« Sinister is ready, are you? Blue Angel’s new photo array! 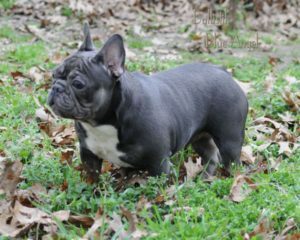 Bullistik Blue Angel is 9 months old now and has a new photo array to share! Click on her photo to see HellCat in all her BLUE & TAN glory !